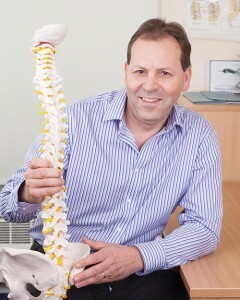 Cathedral Chiropractic & Acupuncture is a friendly, modern and easily accessible clinic in the heart of Exeter – less than 30 minutes from Tiverton. Based on 6/7 Southernhay West we offer the latest techniques to help diagnosis and treat our clients. We have established an excellent reputation in and around the Tiverton area.